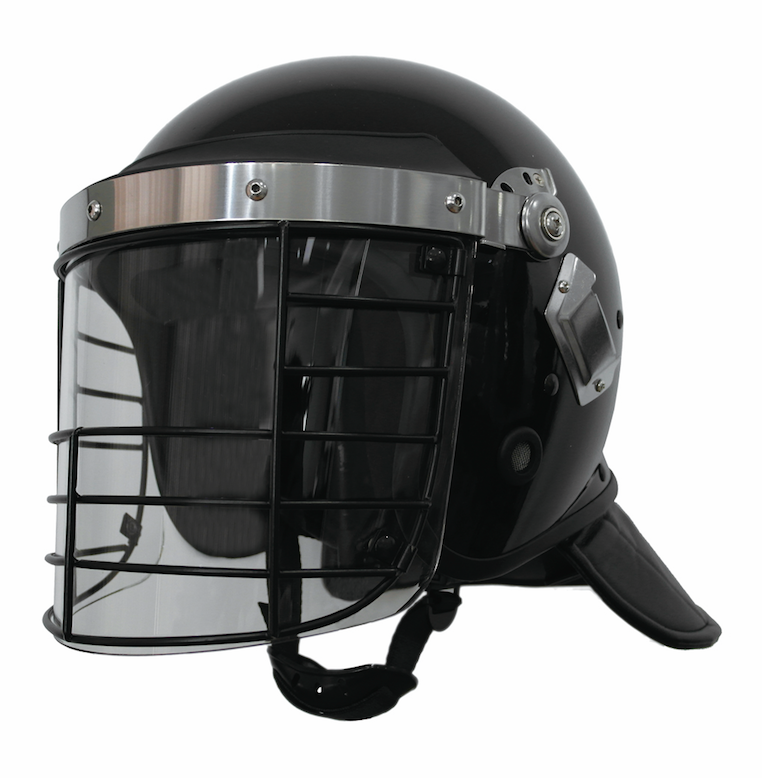 Click View Full Catalog to see All of our Riot Helmets products, and more! 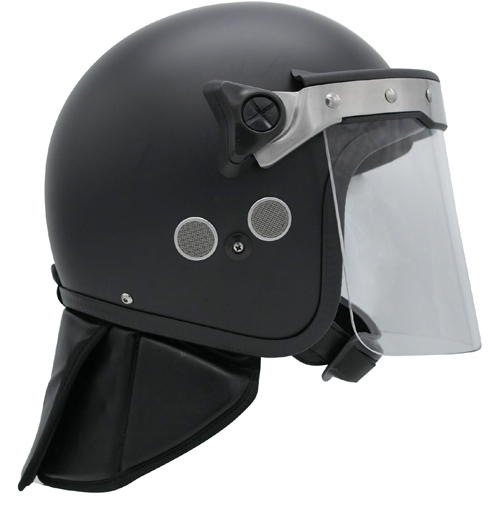 Manufactured with durable polycarbonate, EDI’s PROTEC-X Helmet allows users to maintain maximum control during anti-riot operations. Includes fixed back-of-neck guard. Designed for full head protection, this monster helmet provides hard anti-riot protection with a strong steel face cage. Includes de-attachable back-of-neck guard. This riot helmet continues to be an EDI-USA® favorite for years. Available in glossy (showing) or matte black. Tested to NIJ 0104.02 standards.